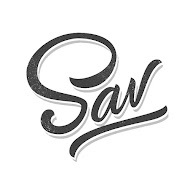 Hip-Hop Nostalgia | DJ Sav One: AZ "Pieces of a Man" + "Hey AZ"
I can remember articles and advertisements for a full year before AZ's second album, 'Pieces of a Man,' actually came out on Noo Trybe Records (on this day) in 1998. The advance single was 'Hey AZ' with SWV, which I liked, but either it didn't connect or due to the delays, it was not featured on the LP. The production was mostly handled by the Trackmasters with support from L.E.S., the RZA, K-Smoove, Tone Capone, Nashiem Myrick, and Goldfinga. 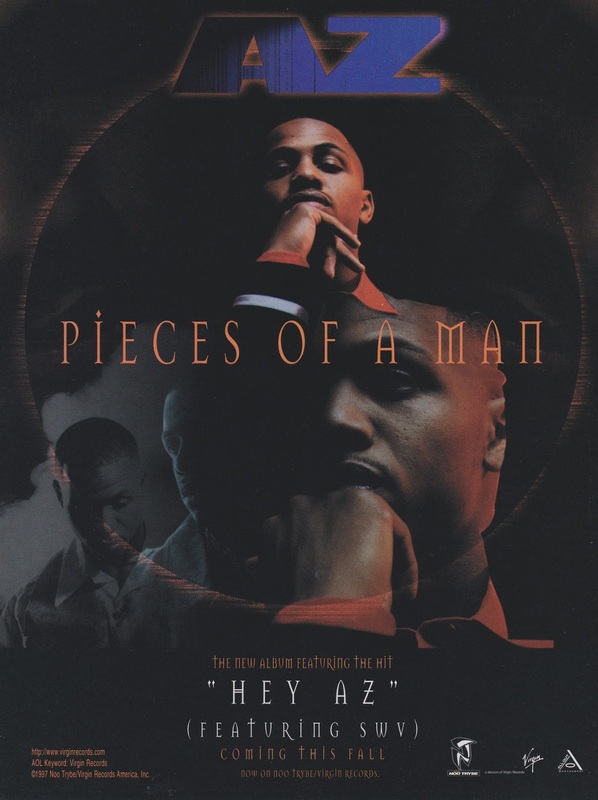 AZ recorded 'Pieces of a Man' while simultaneously recording his parts in 'The Firm' album, which was an underwhelming delivery. You could argue he was targeting the mainstream more with 'Pieces,' which left me in a position where I disliked some of the tracks. 'Trading Places,' 'What's The Deal,' 'Just Because,' 'It's a Boy Thing,' and 'Betcha Don't Know' - in my opinion - should have been left on the cutting room floor. The rest of the album I rock with for delivering on what I'd come to expect from AZ after 'Doe or Die.' I can see why fans would be divided on whether to champion this project or not; even to this day, I'm not sure how I feel about it. 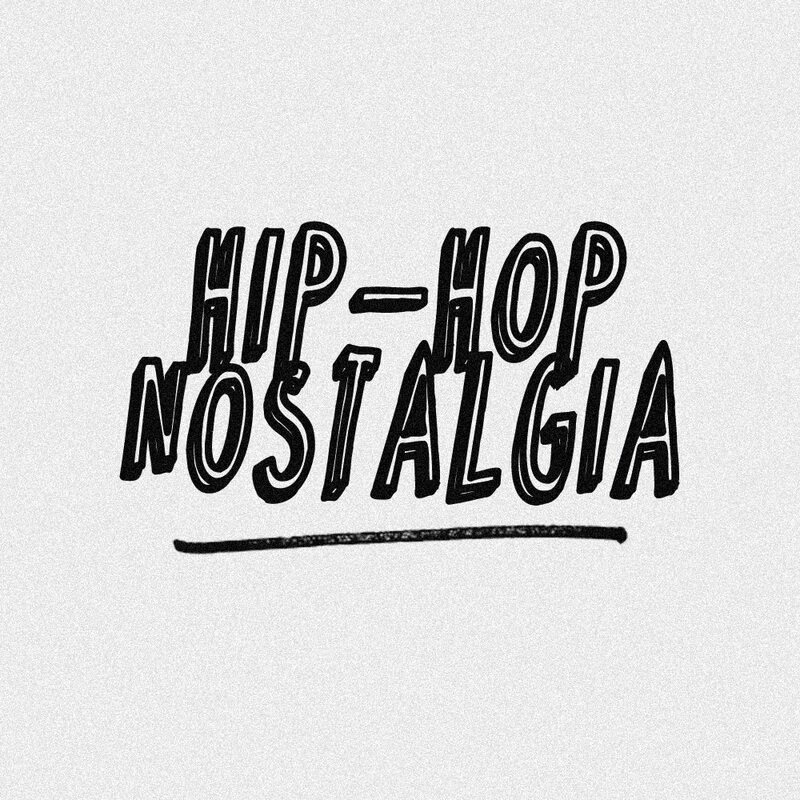 No question, I was a big fan of 'Doe or Die,' where others weren't and I've always considered AZ to be one of the more underrated lyricists to contribute to NYC Hip-Hop, but I do think this album fell a bit short. Still, check out 'Sosa,' 'The Pay Back,' 'Last Dayz', 'How Ya Livin,' and 'New Life' for the best of what's available on the album, and the video for 'Hey AZ' below.